Who are the top 10 unsung heroes in football? We should always give credit where credit is due and it is only fair to shed light on those who have given a lot, yet, received less recognition than they deserve. Football is a game for 11 players who all give to the team in order for success to be achieved, but not all of those 11 get the deserved praise at the end of each game. Star players like Cristiano Ronaldo, per se, will always find themselves coming first when it comes to praise after a winning game which saw their name on the scoresheet. But in order for stars to star, there are those who are moving in certain directions and handling specific roles that can help those who have the charisma to rise on top of everybody else. This is how the cycle keeps going and how the attention is divided. Unsung heroes can sometimes sacrifice their preferred roles in order to the manager’s tactics to work or put themselves under pressure in order to relieve the pressure from their teammates. The guy who always seems to be there when needed for club and country. He’s played all over Europe and has always found himself playing vital roles in defense and perfectly executing his managers’ instructions. Jose Mourinho was one of the managers who publicly came out praising his fellow Portuguese star in his time at Chelsea. 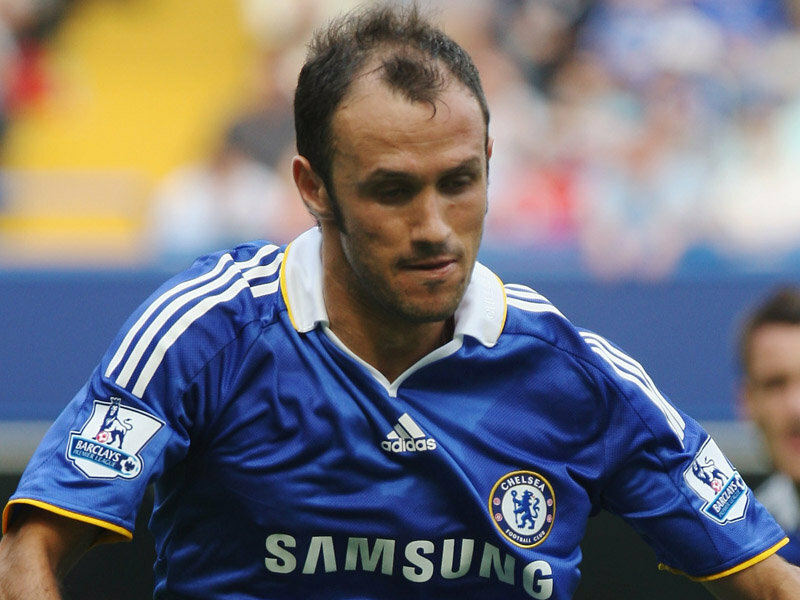 All in all, Ricardo Carvalho is undoubtedly a player who has written the letters of his name in gold. José María Gutiérrez Hernández known as “Guti” was one of the true heroes for Real Madrid who left his mark on the Spanish giants. Guti started in Real Madrid’s youth team jumping to Real Madrid C, B and then going to the first team as he bagged over 500 games for the Los Blancos. His game was always up front but he had to make a few sacrifices since he was there when Real Madrid started hiring world stars like the Brazilian Ronaldo whose presence saw Guti drop to a deeper role which affected the number of goals he was usually getting. Despite all that, Guti was able to score 80+ goals and providing 70+ assists during his career and was always key to building up play and making his teammates tick. Guti was also awarded after being the top scorer in Copa del Rey 2001-02 and top assister in La Liga 2007-08. 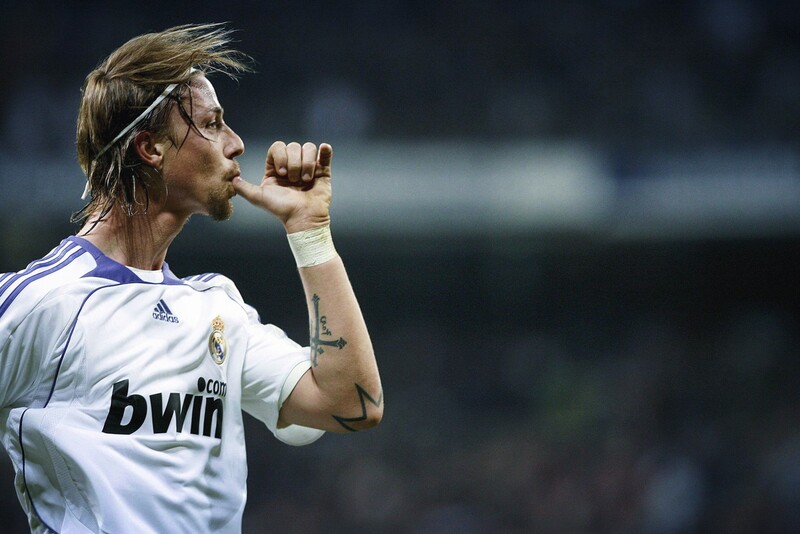 Guti’s name will forever be present in the history books of Real Madrid. There aren’t many players who acquire the skill, experience and calmness of Michael Carrick. Signing for Manchester United from Spurs back in 2006, Carrick became more than just a good midfield player, he became a legendary man who is able to control the rhythm of the game and play a role in deciding the outcome of it. The Englishman wasn’t able to get a big catch of the spotlight because he was around in the presence of the likes of Paul Scholes, Frank Lampard & Steven Gerrard who weren’t replaceable in the English national team. Nevertheless, Carrick’s brilliance for Manchester United might not be highly praised by the media but the managers he worked under know exactly what type of player he is. 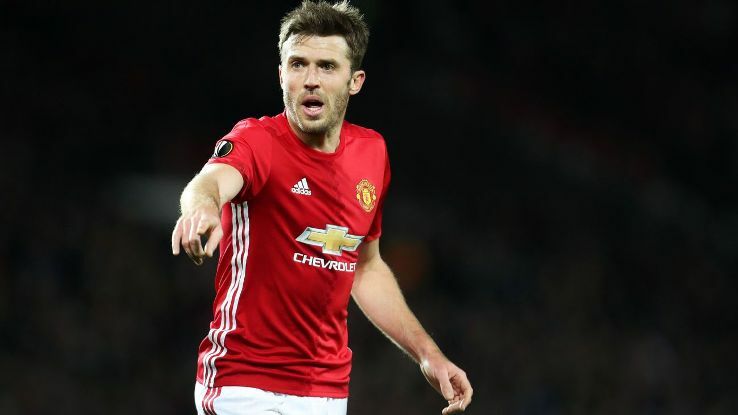 Carrick was able to learn, develop and adapt to many roles in midfield and was also able to fill in the center back position when the team was short of defenders. He was also included in Football first division PFA team of the year 2003-04, Premier League PFA team of the year 2012-13 & Manchester United’s players’ player of the year 2012-13. This will be Carrick’s last season as a Manchester United player but his contribution and football mind were able to get him a coaching role at the club. 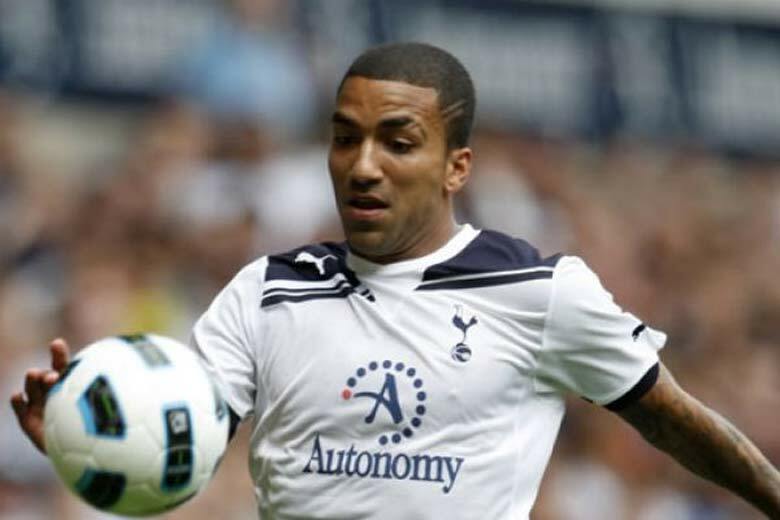 Aaron Lennon has always been known for his pacey approach on the wings in attack and although he never signed for the biggest clubs in the country, his attacking abilities helped his teams achieve many victories. 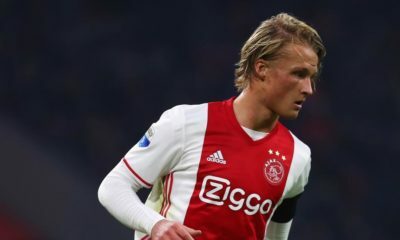 Throughout his career, he was in the shadow of players like Gareth Bale but he always gave %100 and put his heart in every minute he was on the pitch. His best career highlights and peak were as a Tottenham Hotspur player where he spent a decade at the London club scoring a region of 30 goals and assisting over 75 goals in a region of 364 appearances in all competitions. His national team career wasn’t too bright as he only played 21 times for the Three Lions. An unfortunate outcome for his career is that as a player who was at many times feared by defenders, he’d have love to acquire more than his lone medal as a League Cup winner with Tottenham back in the 2007-08 season. One of those players who is actually content with being away from the general public’s attention. It might be a bit strange to think that he’s played a region of 346 games for Liverpool and stayed there for 10 years at Anfield. 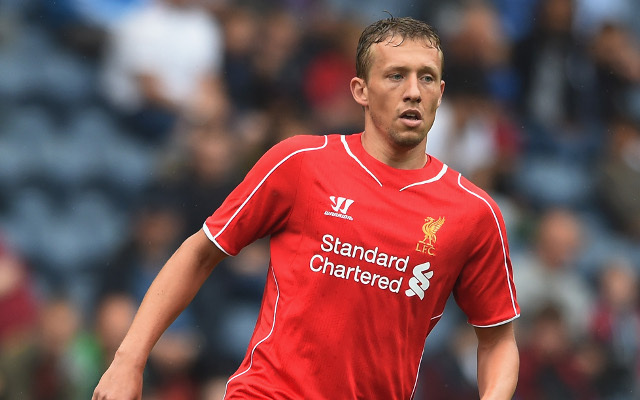 “It’s not the same for those who play in midfield or at the back. “Again, that’s football. I’m not a player who people from outside the club pay much attention to. So, yes, this is the life of some midfielders. If your game is mostly defensive and you don’t shoot and score many goals, then you’ll mostly get attention from managers and coaches rather than media and fans. Leiva’s trophy cabinet isn’t much to be proud of either as his career highlights could be winning Serie B in 2005 & League Cup 2011-12. A man who has honor, respect and loyalty to the shirt he plays for. For a short player, he’s scored many goals with his head and made his mark in English football for both Millwall and Everton as he played over 400 games for both teams combined and bagged over 100 goals. Aside from club football, a few can match Tim Cahill’s career for Australia’s national team having played over 100 times and scored a total of 50 goals for his country. Cahill might have enjoyed a career with bigger clubs than he’s played for knowing his abilities and experience which would have lead to more achievements than a few of cup wins. Cahill has re-joined Millwall in a shock return to English football which will probably be one of, if not the last highlights of his career as a footballer. A player that’s been there & has done that. Cambiasso played in Spain, Greece, England, Italy and made his mark on the Argentinian national team but was rarely a player who made all the headlines despite his contributions. The best time of his career was at Inter Milan where he played over 430 games as he took part in one of the most successful periods in the club’s history. 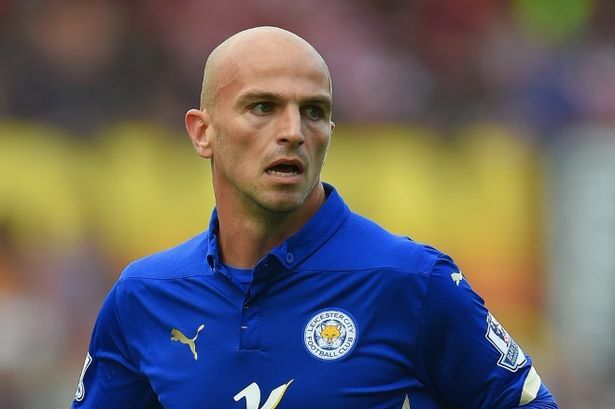 Cambiasso was a player who did the manager’s tactical work on the pitch and despite his defensive roles, he was able to score over 60 goals in 580 games in club football and scored 5 in 52 for his country’s first team. He was Inter Milan’s player of the year in 2005 and Leicester City’s player of the year in the 2014-15 season. It is also noticeable that Cambiasso’s disciplinary record was quite remarkable for a defensive midfielder as he was only sent off once in his club football when he was playing for Inter Milan. One of Sir Alex Ferguson’s most versatile wild cards. O’Shea has always found himself playing and adapting to different roles on the pitch in order to fill in the needed roles. From center back to full back and even played in midfield and as a goalie! The Irishman has been a joker for any team he’s played for and was one of Ferguson’s favorite players at the back since he was able to depend on him wherever he was needed. 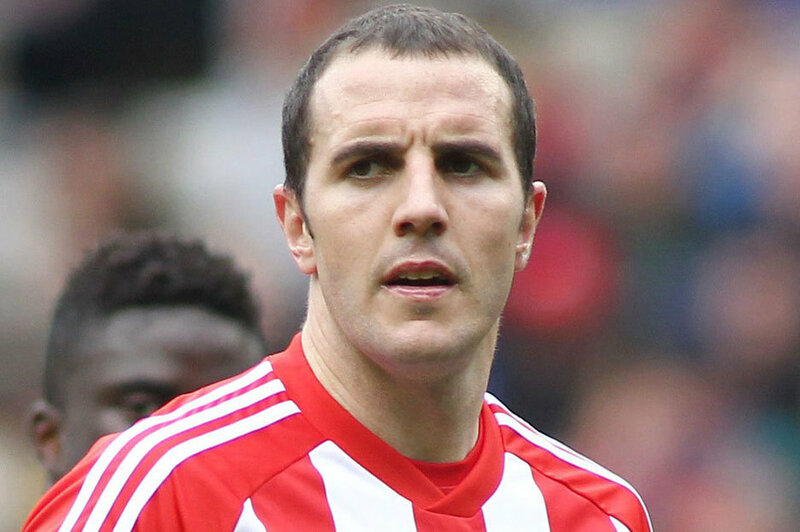 O’Shea has also been a great servant for his national team as he’s capped over 110 games, scoring a couple of goals. He was always a player who did everything in silence and made sure he wasn’t a juicy subject of many journalists’ attention. Totò is a true modern day great in football. It isn’t every day that you can find legendary players who keep on giving until late stages in their careers even when they’re not playing for the biggest clubs. Di Natale set the standards high for any ageing player to keep on performing even at late stages in his career but never got the recognition of players like Zlatan Ibrahimovic per se. He’s played over 620 games in club football and bagged a high number of 282 goals accompanied by 64 assists. Such high numbers don’t come every day when you’re playing for mid-table teams that don’t attract world class players and fight for trophies. The player himself admitted after retirement that he could have enjoyed much more success elsewhere seeing that a club like Napoli would have welcomed him. Di Natale’s individual awards weren’t as little as one might expect from a player who never played for top guns in Italy as he was Serie A top scorer twice, Italian footballer of the year in Serie A once and won Serie A fair player prize alongside other achievements. He also enjoyed a fair spell with the Italian national team as he was included in 43 games, scoring 11 times. For a player who’s given so much, we can only pray that the current generation is able to deliver players with such loyalty, dedication and continuity. The man with three lungs tops our list for underdogs who gave so much wherever they played but weren’t given enough praises by the media. 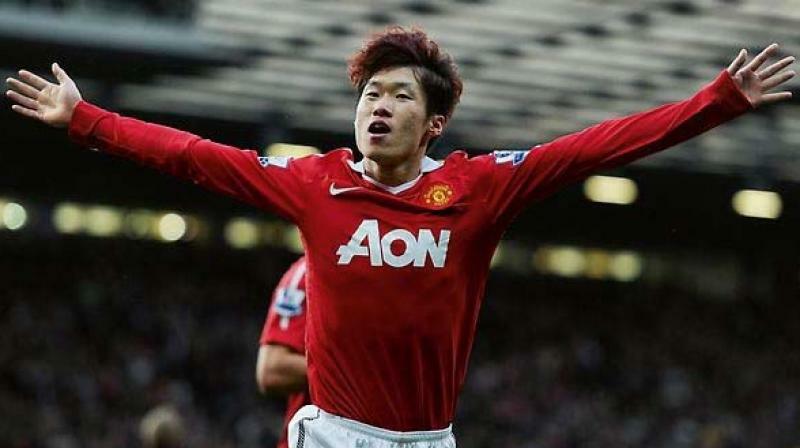 In his prime, Ji-Sung Park’s brilliance was properly used by Sir Alex Ferguson who knew exactly what kind of player he is. A player who can give his team a tactical edge in both attack and defense. The South Korean brought much more than just hard work and determination, he was a secret weapon that could kill an opponent’s attack without even being spotted by cameras. Ji-Sung Park reached legendary status for both club and country having played over 340 games in club football and reached 100 caps for his national team. After his retirement he became a Manchester United club Ambassador which says enough about what kind of a man he is.